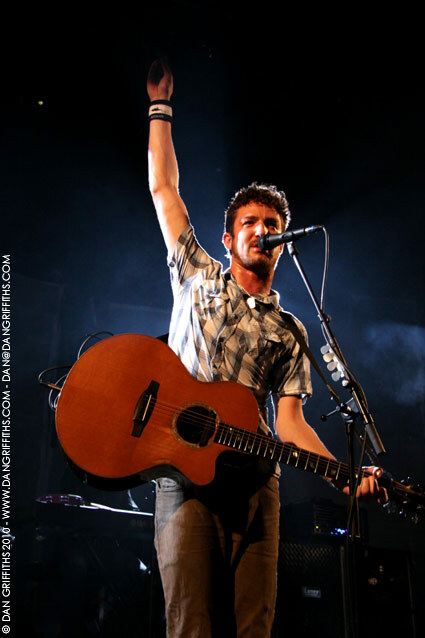 Here are a couple of shots from Frank Turner‘s London Roundhouse show last night. The show was the biggest of Frank’s career. 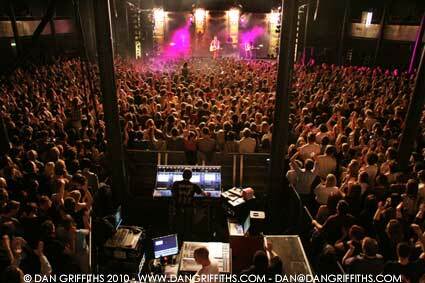 His next London show will be at Brixon Academy in December. Click on the images to view a slideshow of other images from the night.